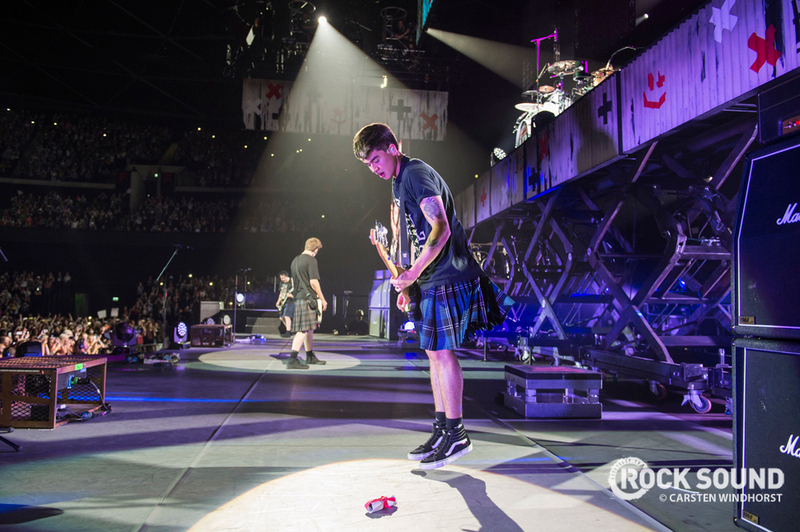 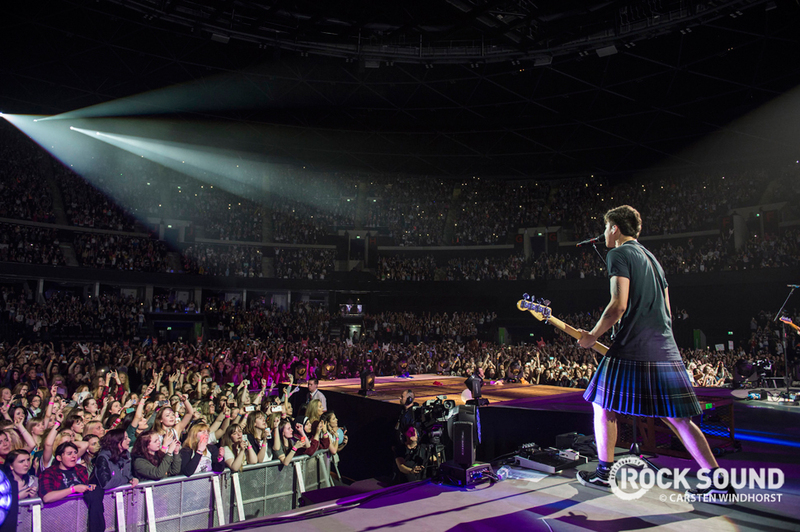 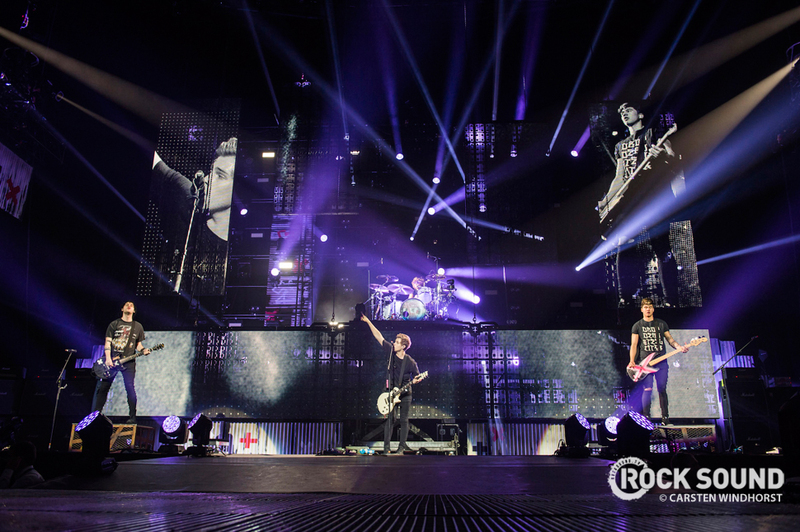 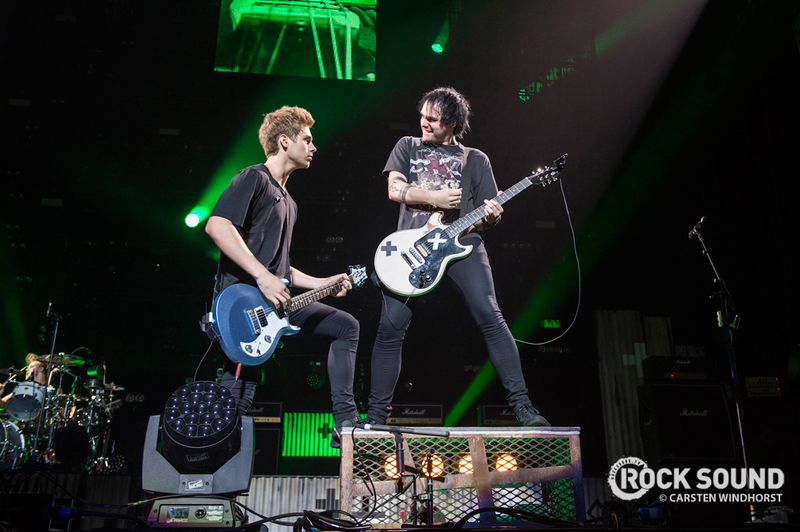 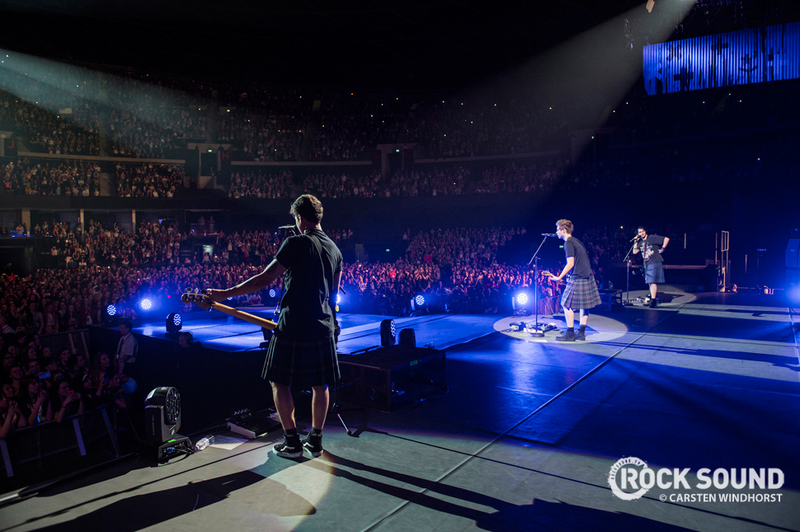 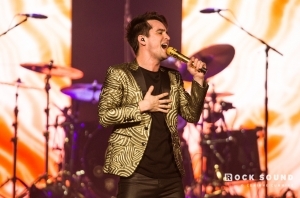 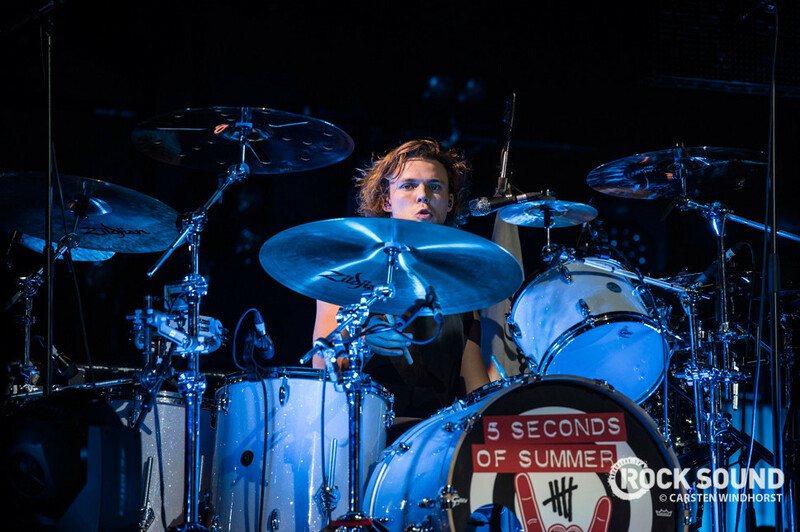 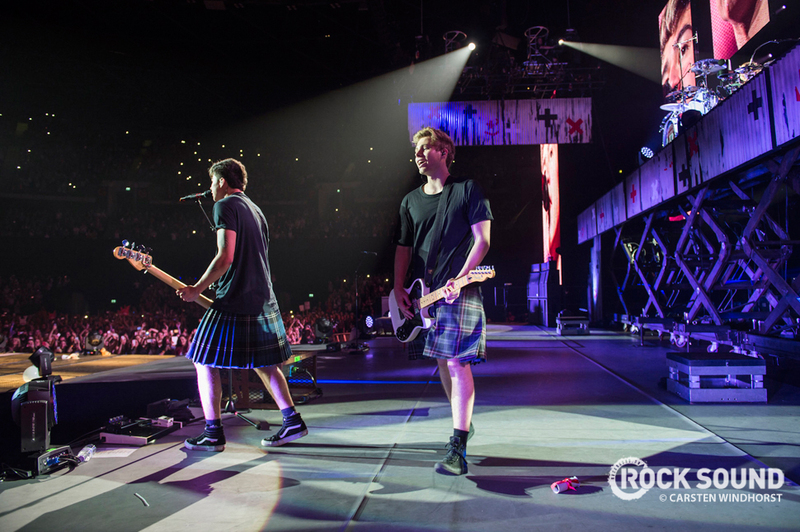 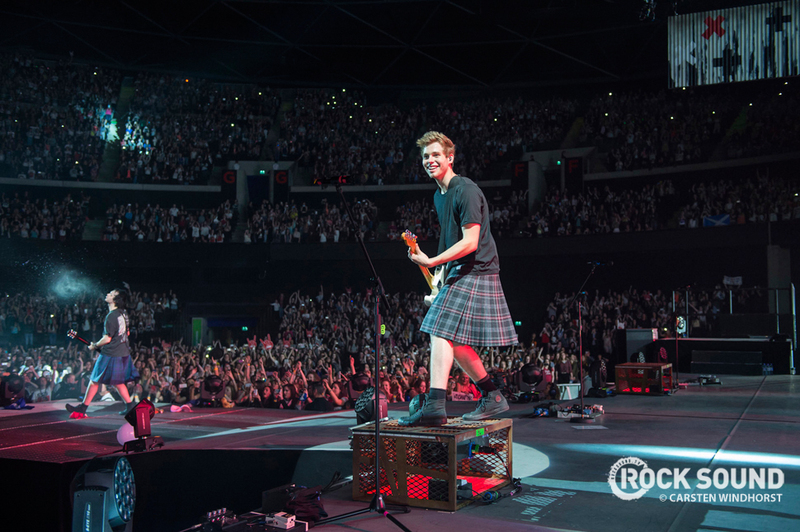 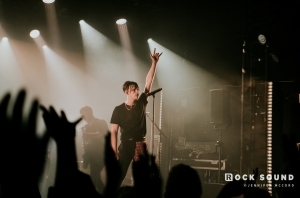 5 Seconds Of Summer hit Glasgow SSE Hydro the other night as part of the Rock Out With Your Socks Out tour. 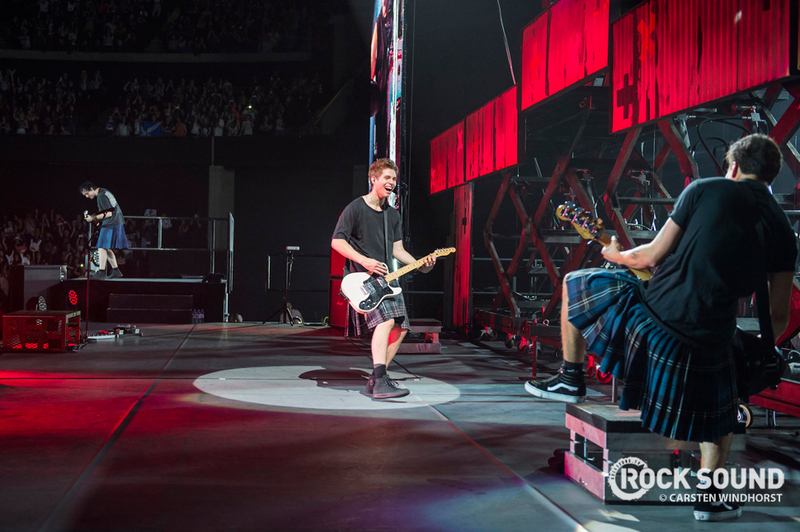 And of course they pulled on kilts for the encore. 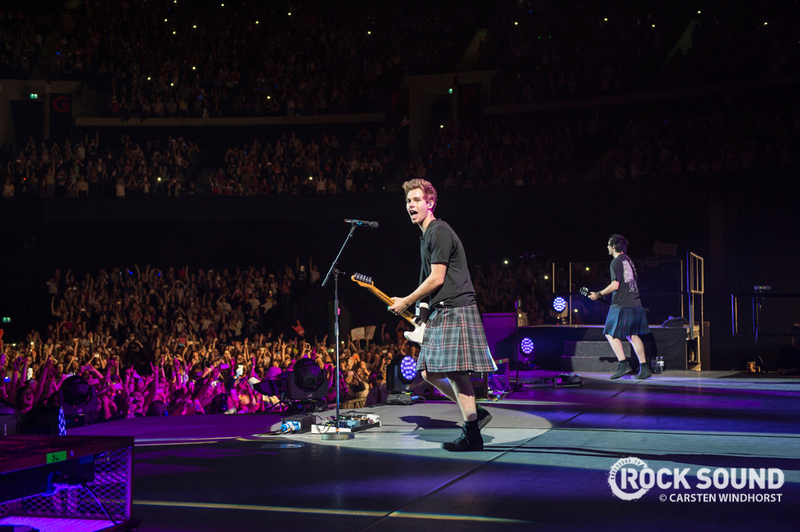 When in Scotland, right? 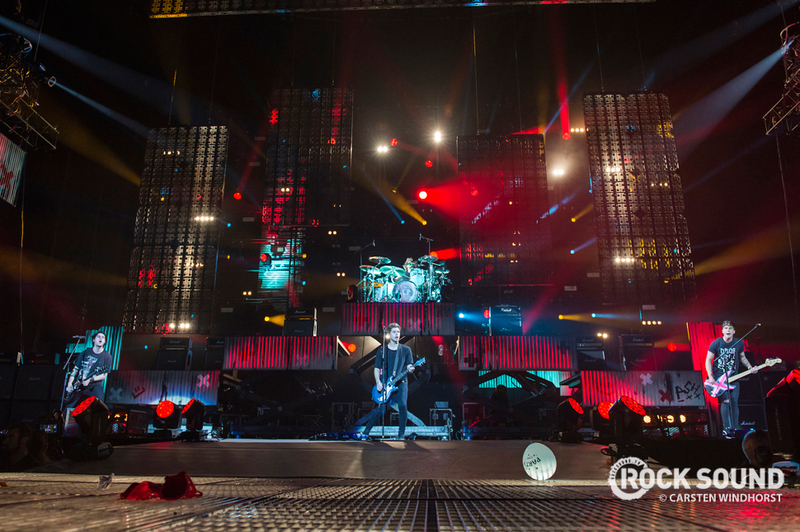 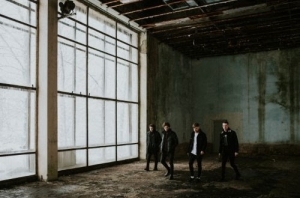 You can watch a clip of 5SOS playing at Radio 1's Big Weekend a couple of weeks back below. 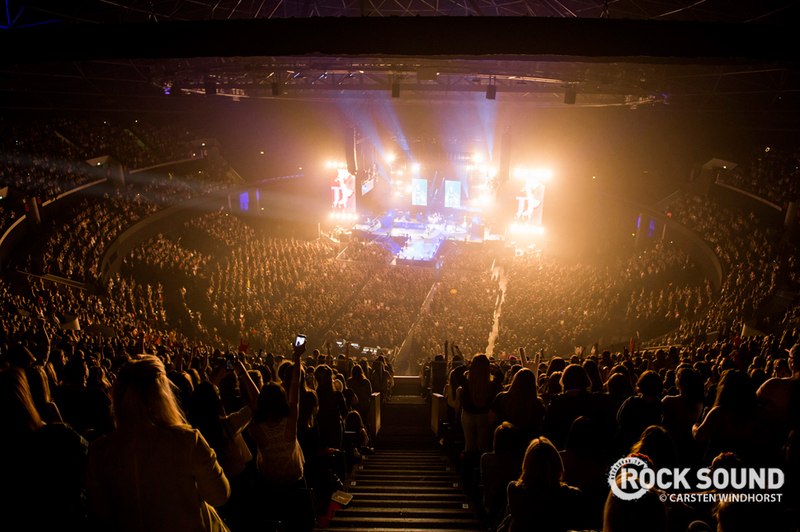 But only if you already have tickets. 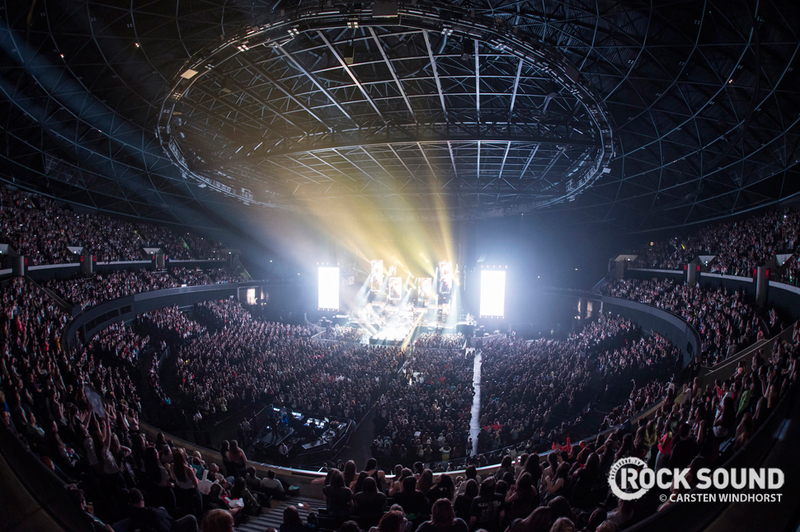 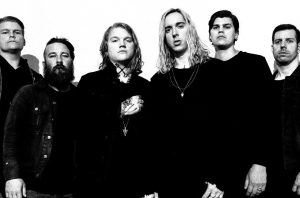 All dates are sold out, innit. 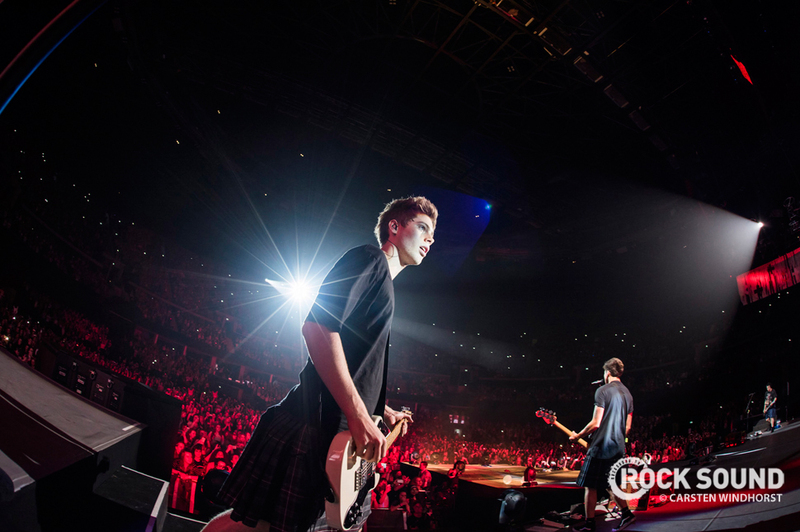 "CONTRARY TO POPULAR BELIEF I'M NOT IN 5 SECONDS OF SUMMER"